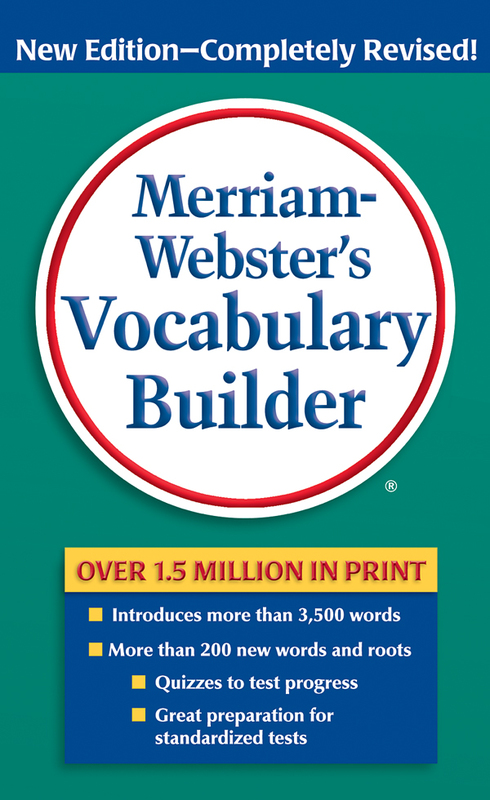 Newly expanded and thoroughly revised edition especially designed to improve language skills! 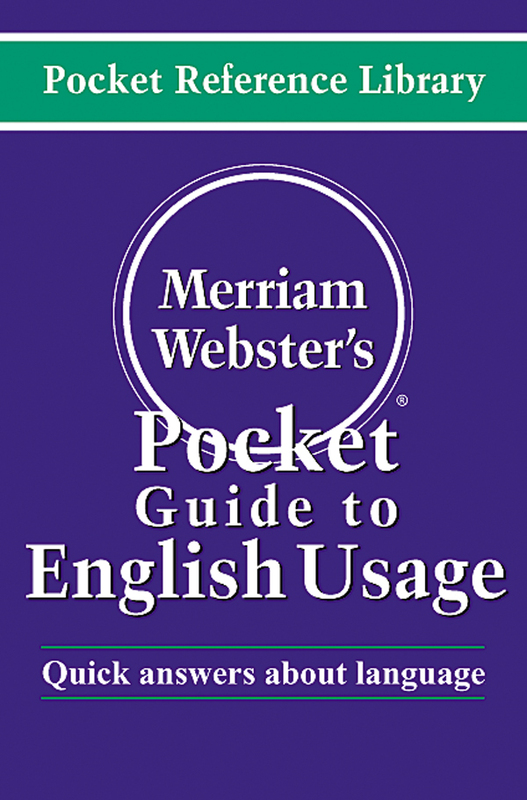 A critically acclaimed guide to English usage. 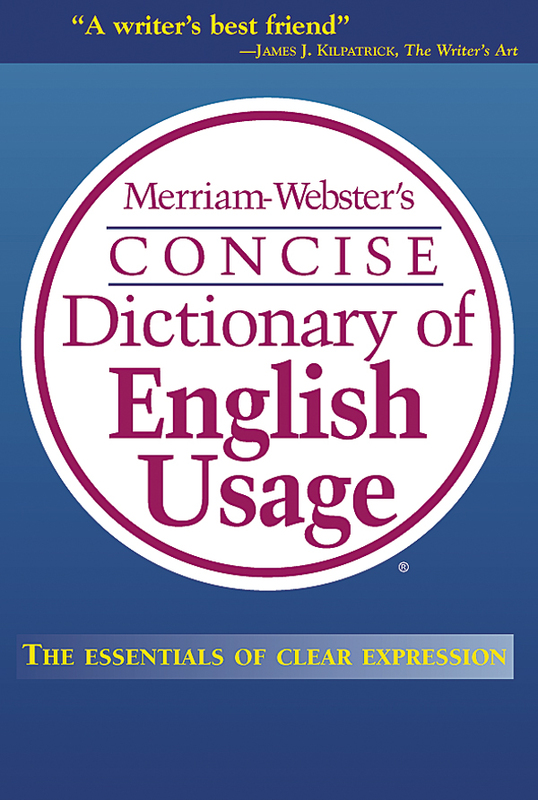 Quick answers to common usage problems. 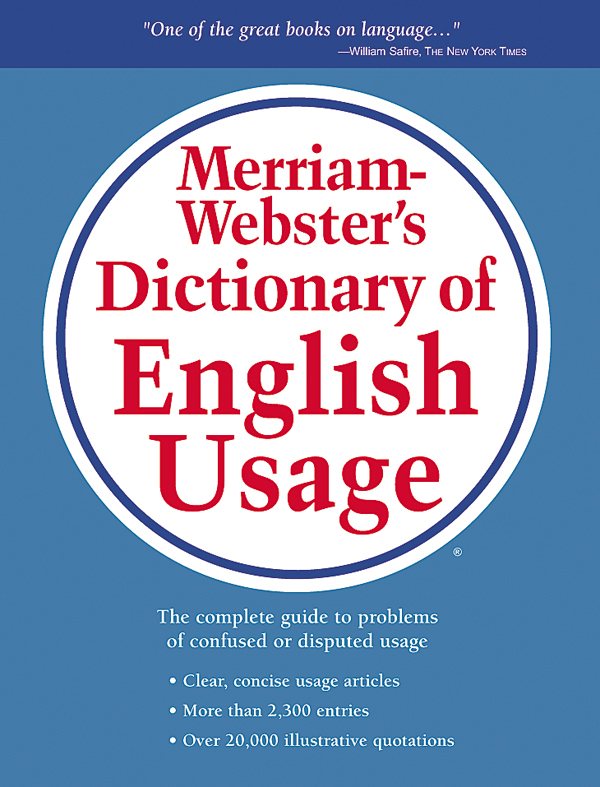 A handy guide to problems of confused or disputed usage. 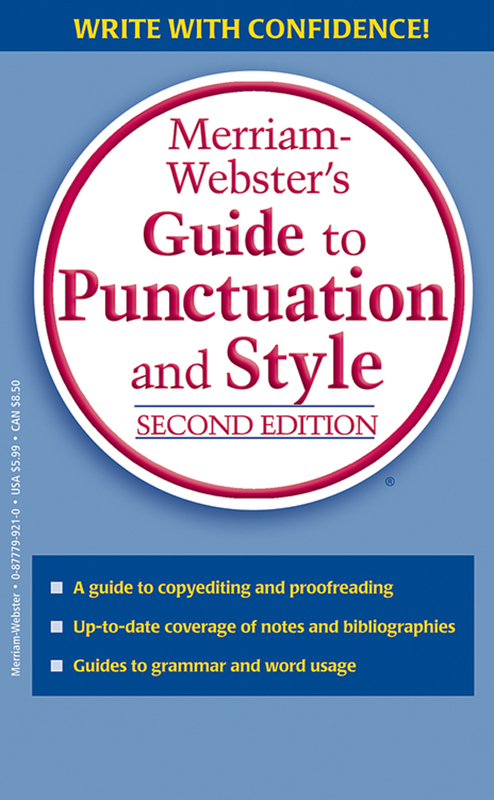 Quick answers to questions about punctuation, capitalization, plurals, and quotations. New edition! 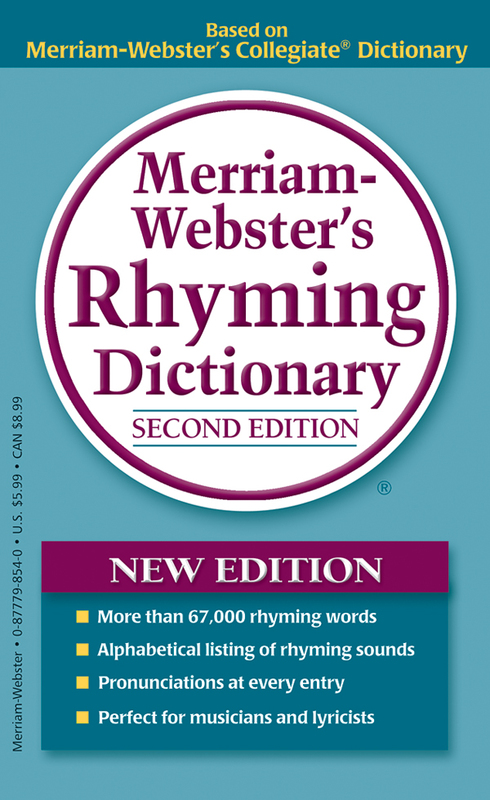 The tool of first resort for a new generation of poets and lyricists. 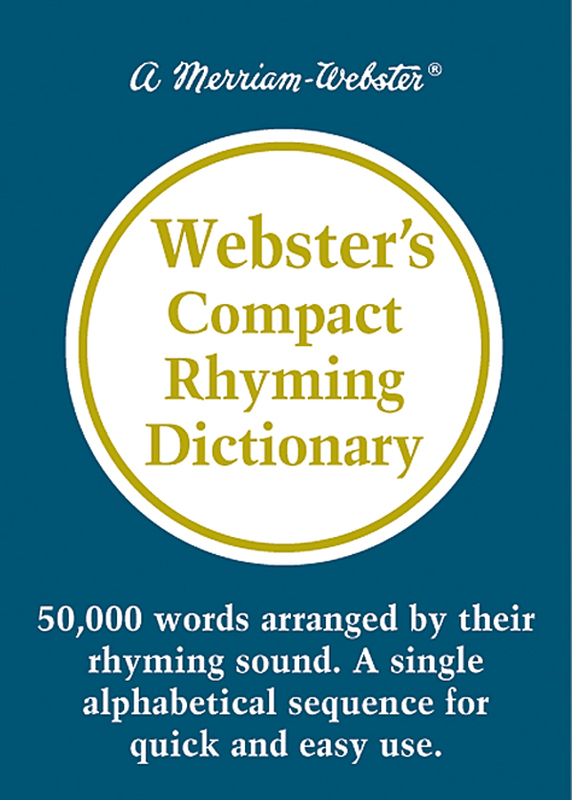 Convenient listing of words arranged alphabetically by rhyming sounds. 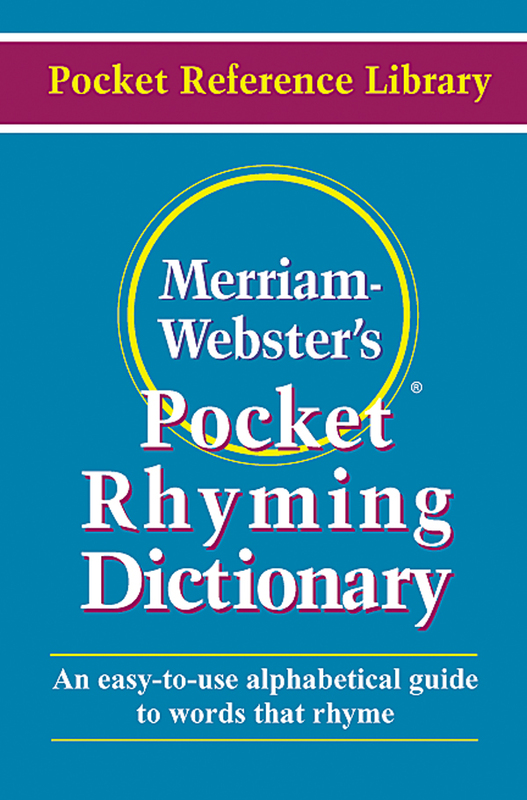 Fresh, creative expressions for the poet and language lover. 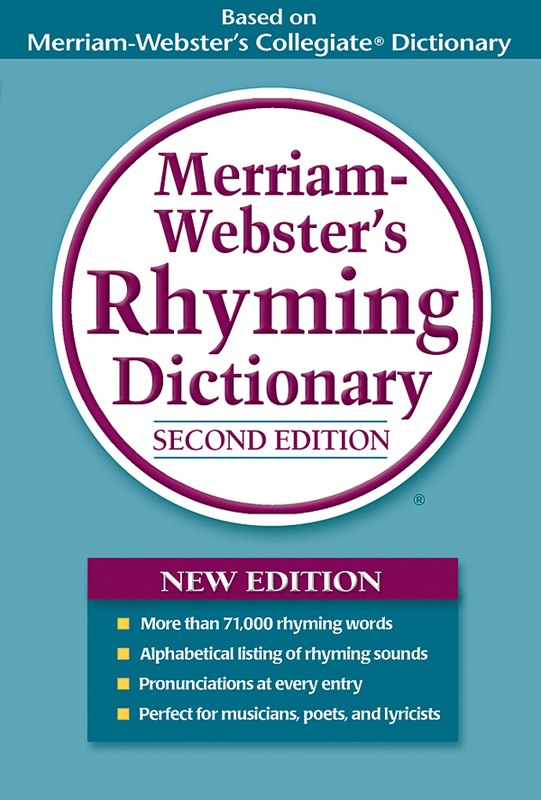 An A-Z guide to finding rhymes.